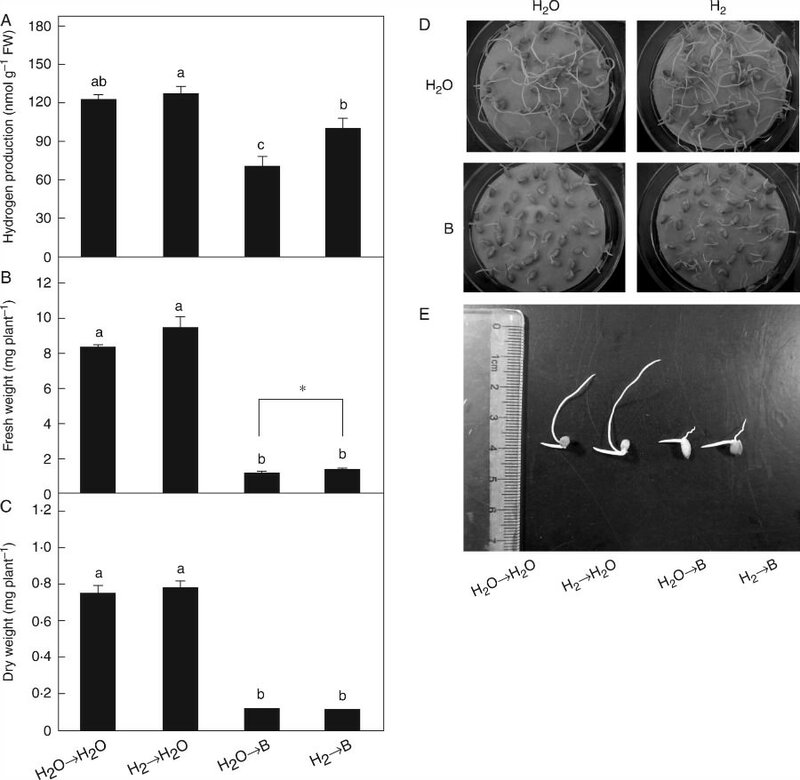 Dormancy mechanisms act to optimise the timing of seed germination for many seed plants. Fogliani et al. 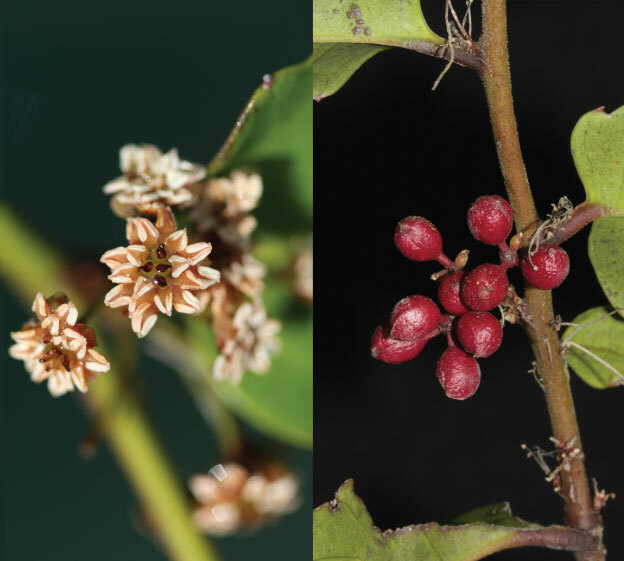 demonstrate that the New-Caledonian shrub Amborella trichopoda exhibits a type of morphophysiological dormancy in which the mechanical resistance of surrounding fruit tissues plays a key role in the initial physiological phase. 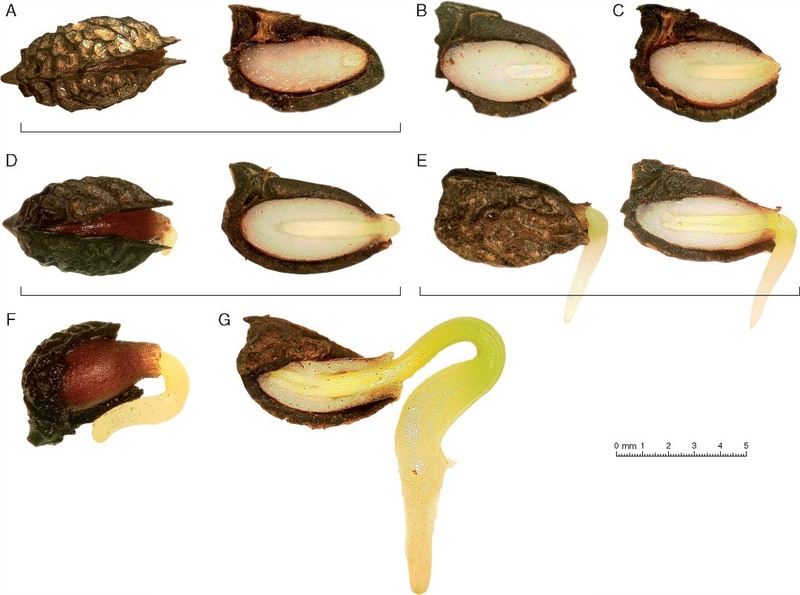 Reconstructed chronological sequence of Amborella trichopoda seed germination. Underlining indicates drupes without fleshly parts (DWFP) viewed whole or longitudinally cut. (A) Slightly open DWFP, whole (top view) and longitudinally cut (side view). 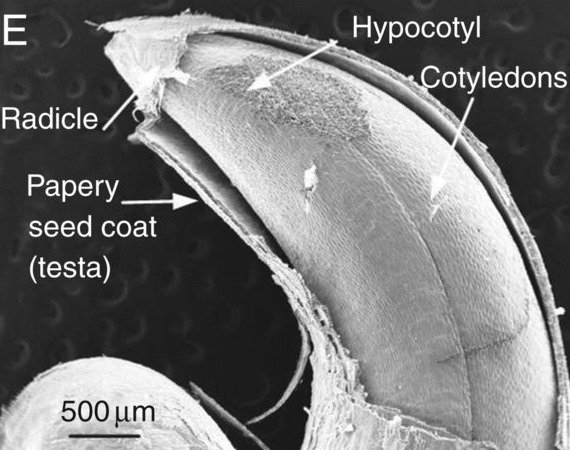 (B and C) Embryos at later developmental stages, showing wider openings. (D) Whole and longitudinally cut DWFP at the stage of radicle emergence. (E–G) Subsequent developmental stages. 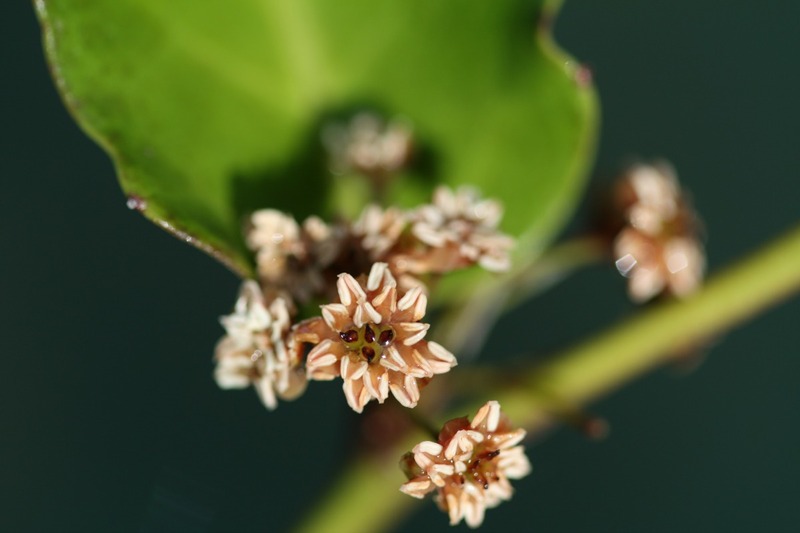 Phylogenetic reconstructions, including data from A. trichopoda, suggest that seed germination in early flowering plants was controlled through a morphophysiological mechanism, thus contributing to an eco-physiological description of the common ancestor of the >300, 000 species of flowering plants alive today. 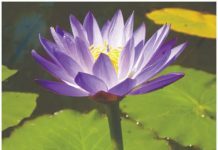 This paper is available with FREE access as an Editor’s Choice from the March issue of Annals of Botany.